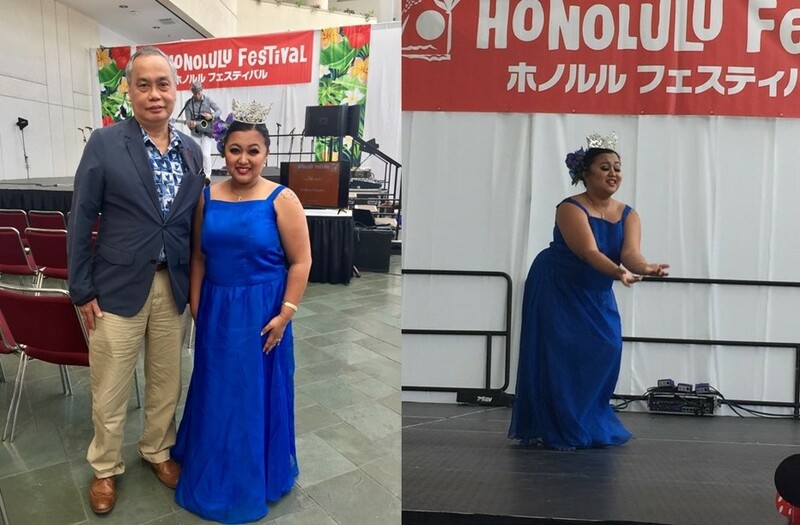 HONOLULU, March 14, 2019 — The Philippine Consulate General in Honolulu and the Filipino community in Hawaii participated in the 25th Honolulu Festival from 08 to 10 March 2019 at the Hawaii Convention Center and Kalakaua Avenue, the main thoroughfare of Honolulu’s tourism and commercial hub. 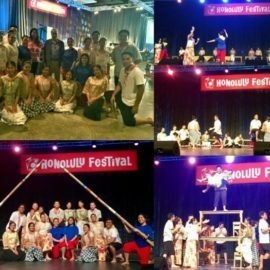 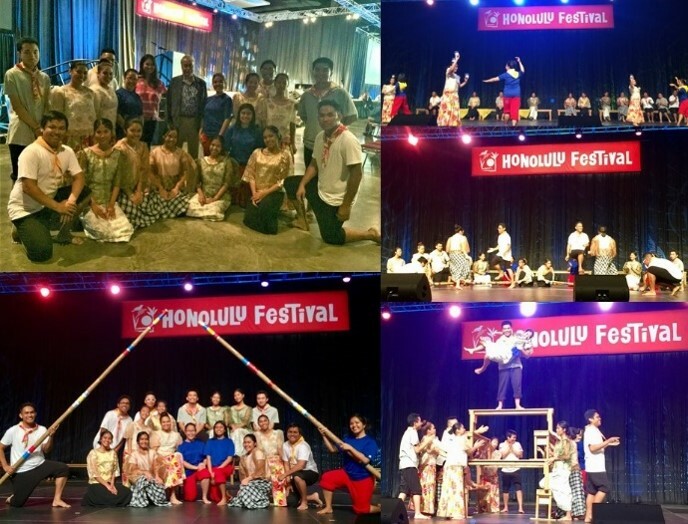 This year, several Filipino Community organizations performed at the Hawaii Convention Center on 09 March 2019. 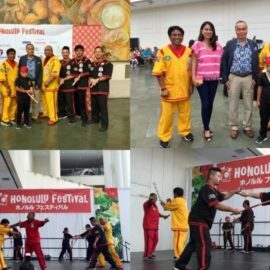 In the morning, the Bandalan Doce Pares of Hawaii showcased the famous martial art of arnis, impressing the audience with their stick and hand fighting techniques. 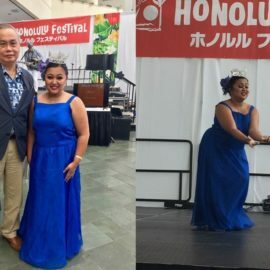 Shortly after, Oahu-based Filipina Maricelle Heather Redona rendered a hula performance which reflects many years of dance training. 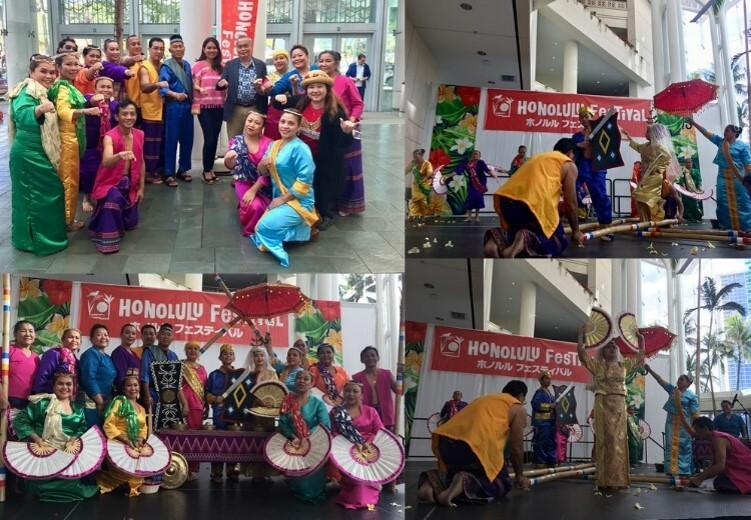 In the afternoon, the Filipino-American Club of Farrington High School danced tinikling, pandanggo oasiwas and sayaw sa bangko, while Dabawenyos Community Foundation danced the singkil, delighting the audience with their colorful and skillful performance. 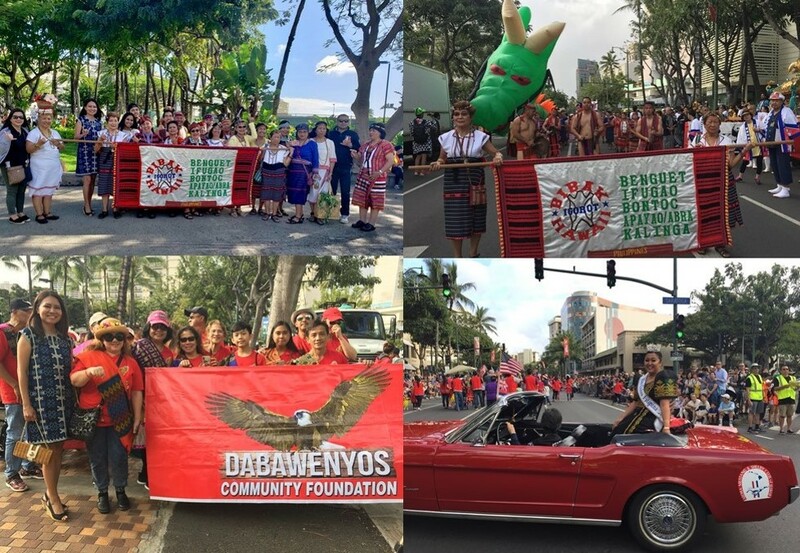 On 10 March 2019, the 25th Honolulu Festival culminated with grand parade along Kalakaua Avenue. 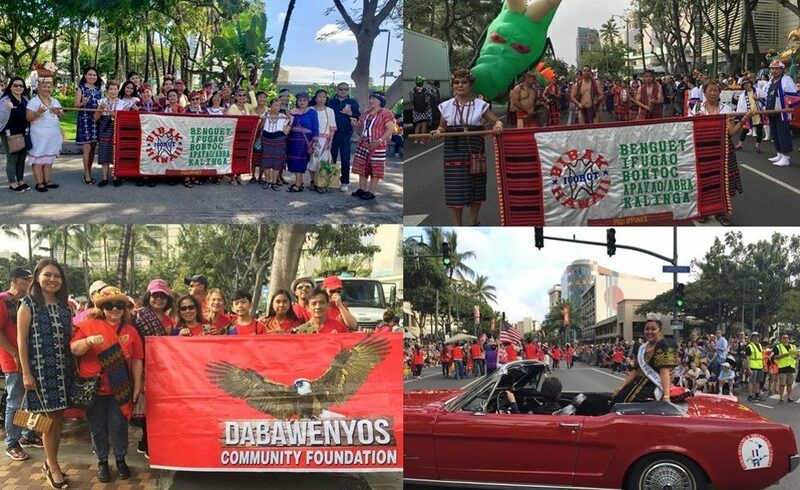 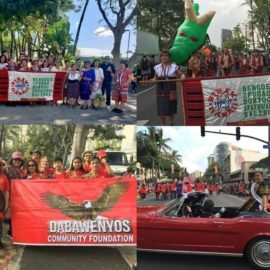 Joining the parade were the Benguet, Ifugao, Bontoc, Apayao/Abra, Kalinga (BIBAK) Hawaii, which has been participating in the Honolulu Festival for 23 years, Ms. Oahu Filipina, and the Dabawenyos Community Foundation. 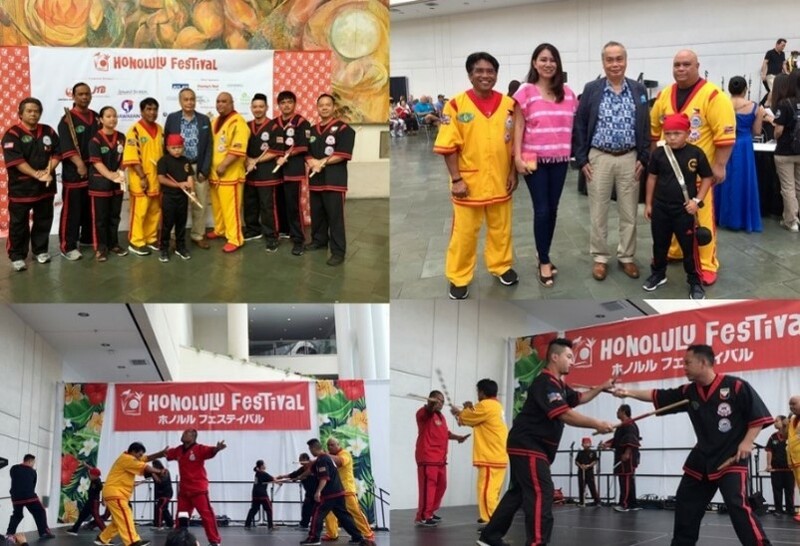 The officers and staff of the Consulate General, led by Consul General Joselito A. Jimeno, were present both days to lend support to the Filipino community organizations. 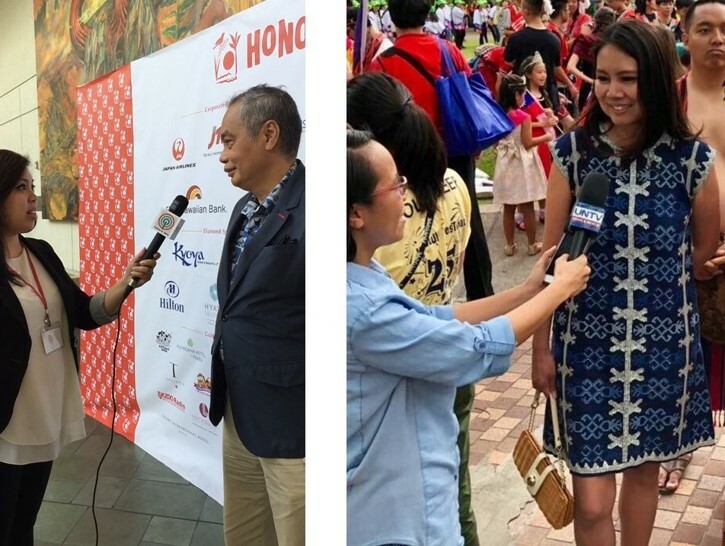 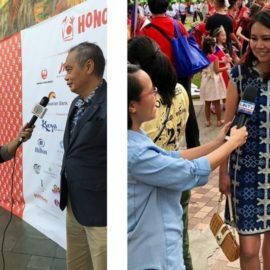 Consul General Jimeno was interviewed by Balitang America regarding the event, while Deputy Consul General Angelica C. Escalona was interviewed by UNTV. 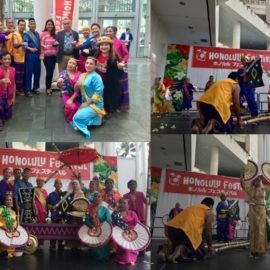 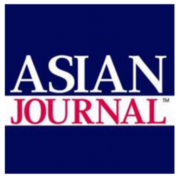 Considered to be Hawaii’s premier annual cultural event, the Honolulu Festival was established in 1994 to promote cultural understanding, economic cooperation and ethnic harmony among the peoples of Hawaii and the Asia-Pacific region.